Whether you’re travelling with your dog, cat, or even your bird, your pets are welcome at Narrabri Big Sky Caravan Park. Our goal is to make it easy for you to enjoy a relaxed and complete family holiday. Located three hours south of Goondiwindi and three hours north of Dubbo, Narrabri Big Sky Caravan Park is the perfect place to rest when you’re on the road with your loved ones. Even if they’re furry or feathered and we offer several types of accommodation to keep you and your family comfortable for your stay. You and your human family members can stay in our cabins, but your dog cannot. However, each cabin features a veranda that is a great place to rest for man’s best friend (exceptions are made for service dogs). We love to have dogs in our park and we love them, even more, when they’re leashed. For the safety of all of our guests, we require dogs to be leashed at all times while on park property. Don’t forget, we’re family-friendly. That means loud noises such as blasting radios, shouting and barking, must be kept at a minimum. We want to ensure everyone can enjoy their time whilst staying with us. 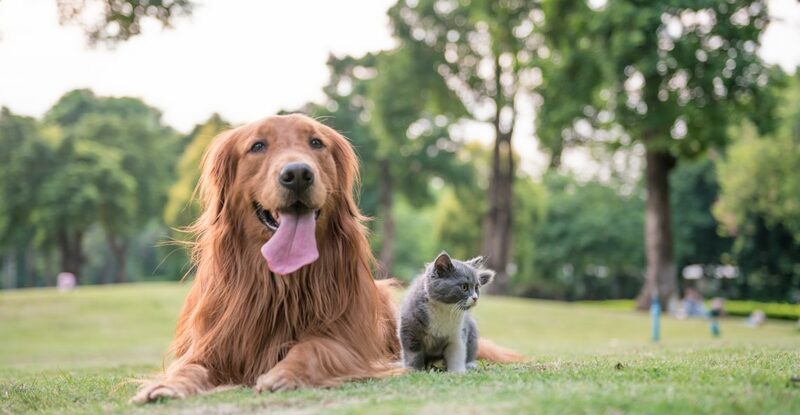 Aside from providing a pet friendly holiday park where pets are always welcome, there are many tourist attractions located nearby to help you make the most of your time here. Why not visit the CSIRO Australia Telescope Facility, go to Mt Kaputar National Park, take a short walk to the centre of town or spend some time along the banks of the Narrabri Creek. Click here to read more Things To Do in Narrabri. We know how much your pet means to your family, which is why we welcome them with open arms. We look forward to helping you enjoy a wonderful family holiday at Narrabri Big Sky Caravan Park. Narrabri Big Sky Caravan Park is the ideal starting point for exploring everything the Narrabri Shire has to offer. Bushwalking, bird watching and water sports along with amazing natural wonders such as caves, hot bore baths and beautiful Mount Kaputar are popular with our guests. Whether you are hungy for adventure, or just want to relax and enjoy the sights, there's something to see and do for guests of all ages in Narrabri!